Locals love watching the Macy’s Thanksgiving Day Parade. On TV. From the comfort and warmth of your salon at Hotel 48LEX, you can watch the spectacle unfold. Skip the parade and hit a bike route instead. The Pilgrim Pedal bike ride, a 10-mile excursion through Queens, Brooklyn, and Manhattan, is the perfect way to see the city like only locals do. There’s even a pancake breakfast halfway. New Yorker’s rarely cook, and Thanksgiving is no exception. Here in Midtown Manhattan, our very own Lexington Brass won’t let you down for a Thanksgiving dinner you won’t soon forget. Let’s be honest. The holidays are stressful. If you’re traveling, meeting in-laws, or otherwise confronting stress of any kind, you’ll feel better just knowing there’s a place you can get a drink or two at the end of the night. From authentic neighborhood dives like BillyMark’s West in Chelsea, to more reputable establishments like the Library in the East Village, there are plenty of places to get a nightcap on Thanksgiving night. Don’t feel like going out into the cold? Enjoy unbeatable cocktails right here at Hotel 48LEX. 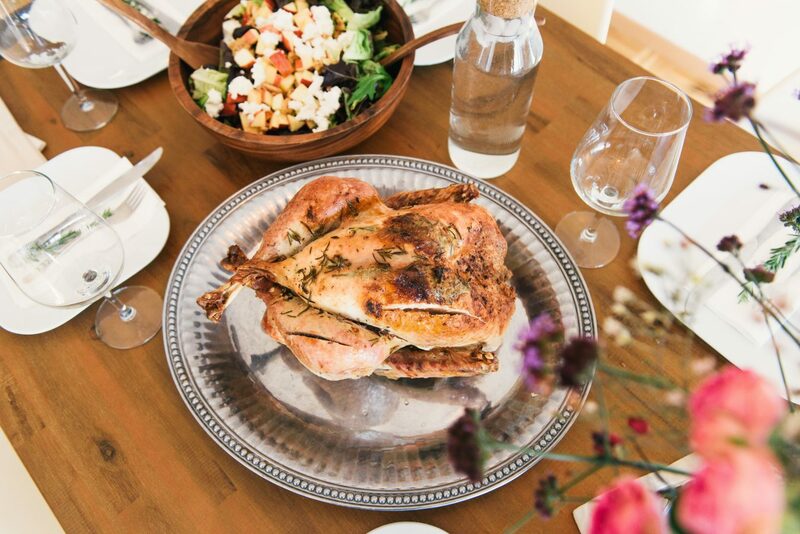 Ready to book your Thanksgiving getaway? Book direct on our website to find the best available rate.